On October 9, 2018, President Rodrigo Duterte clarified that he did not fire Esther Margaux “Mocha” Justiniano Uson. 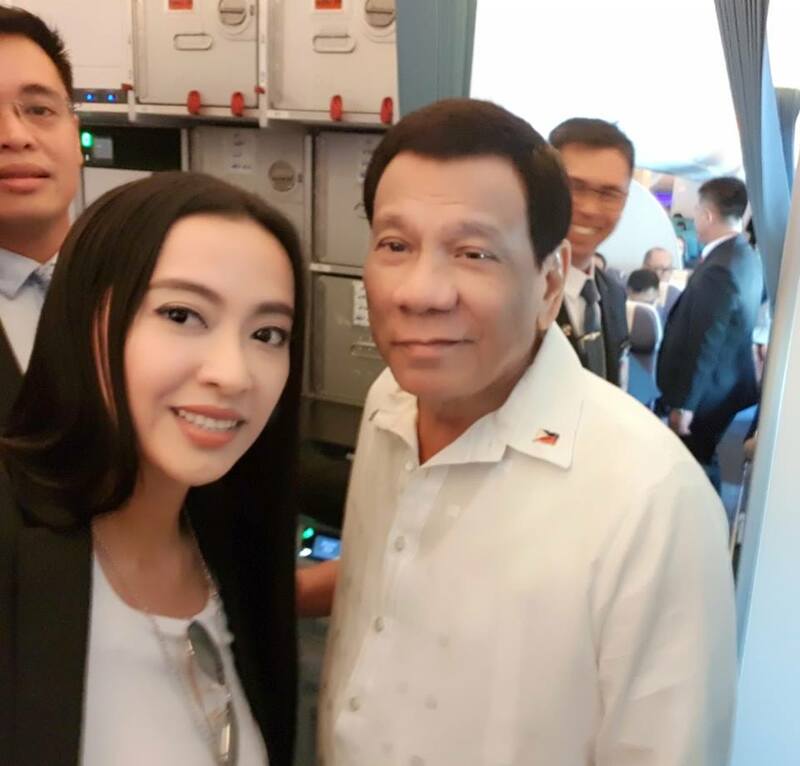 He said it was her decision to resign as assistant secretary for social media of the Presidential Communications Operations Office (PCOO). Like Duterte, executive secretary Salvador Medialdea and special assistant to the president Christopher Lawrence “Bong” Go denied that Uson was fired. During a budget hearing at the Senate on October 3, 2018, she said she was resigning to facilitate the approval of the proposed 2019 budget of the PCOO. Hours after Uson announced her resignation, the House of Representatives approved the PCOO’s proposed national budget for 2019, which is 3.757 trillion pesos. The PCOO’s budget hearing at the House of Representatives was deferred twice due to Uson’s absence. She served as assistant secretary for social media of the PCOO for more than one year.